If you have suffered tooth loss—whether you have lost a single tooth or need a full mouth restoration—Dr. Spalitto and his team at West County Dental are here to help you explore your treatment options. Dental implants are one way people are reclaiming their beautiful smiles after losing teeth. 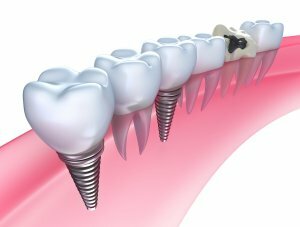 If you are considering dental implants in St. Louis , here is a look at two possible approaches to the procedure. With three-stage dental implants, your dentist first places a post into your jaw that will act as support for your implant and mimic a natural tooth root. After the post is placed, it is allowed to fuse with your bone in a process called osseointegration. This ensures that the implant is stable and acts like a natural tooth. 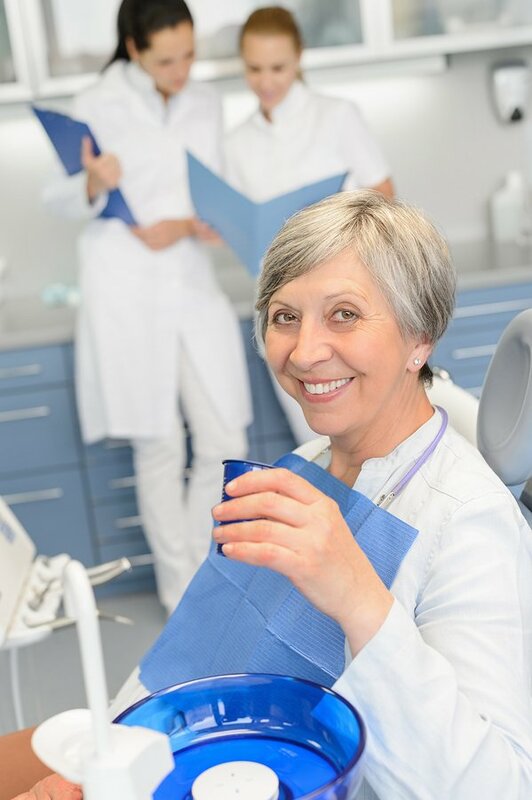 After osseointegration is complete, your dentist will expose the post through a small incision in your gums and attach an abutment, which will serve as a bridge between the crown and the post of your implant. In some cases, a crown is attached to the abutment at this time. In other cases, your gum tissue is allowed to heal around the abutment before a crown is attached. The entire procedure takes three to six months. For some patients, it is possible to get dental implants in one day. Using keyhole surgery, your dentist can place the entire implant and crown in one procedure. Because the implant is placed using keyhole surgery, there is less disruption of the soft tissue, which can decrease the healing time and any post-procedure discomfort. One-stage implants are not right for every patient. 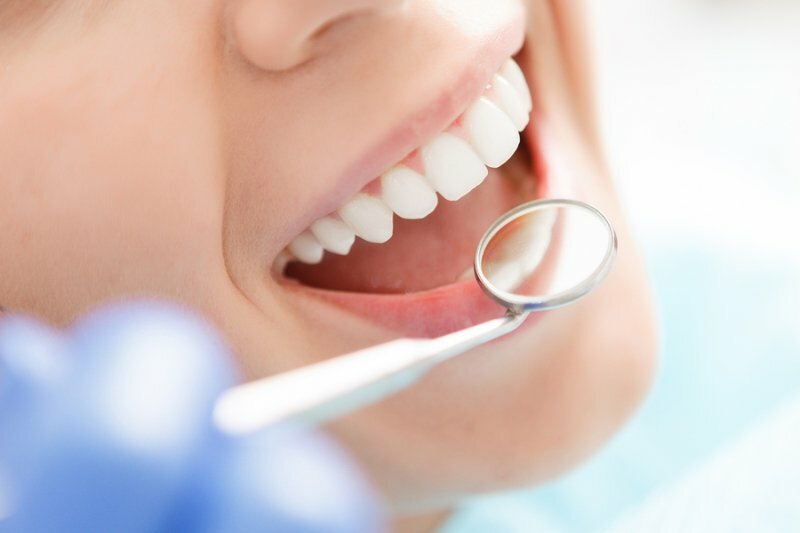 Dr. Spalitto will determine which approach is right for you based on a number of factors, including the health of your jaw, your preferences, and how many teeth you are having replaced. To find out if dental implants are right for you, call West County Dental at (314) 821-2712 to schedule a consultation. In addition to dental implants, our family dentistry practice offers a range of services, from tooth extraction to treatment for gum disease. You may think a missing tooth is no big deal; the reality of the situation, however, is that you may experience several consequences if you do not have it replaced by your dentist in a timely fashion. 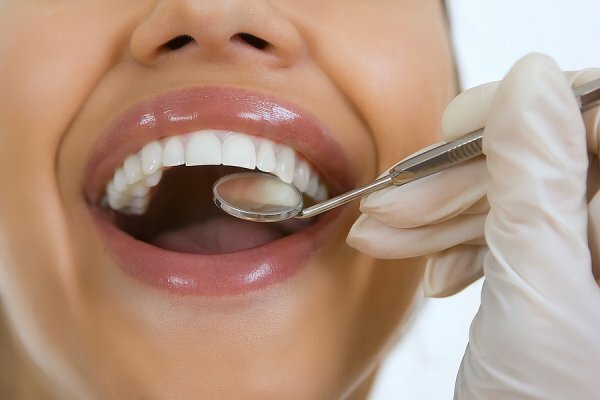 Fortunately, Dr. Spalitto, a dentist in St. Louis , has a great deal of experience in restorative dentistry and is happy to help by placing a dental implant. Continue reading if you would like to learn about the benefits and process involved in a single tooth replacement. Whether you are missing all of your teeth, some of your teeth, or just one of your teeth, replacement is important. Replacing a missing tooth allows healthy neighboring teeth to stay in the right position rather than shifting into the newly opened gap. It also helps your jaw retain bone mass. 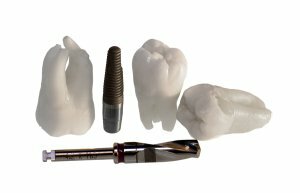 Dental implant placement is a common dental procedure that aims to replace your natural tooth with a similar prosthetic one, root and all. After your dentist installs the implant into your jaw, he will cover it with a dental crown so you can enjoy an efficient replacement tooth. 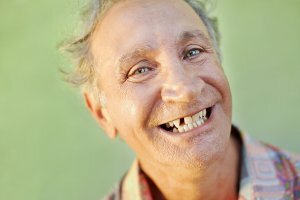 Compared to other options for restoring missing or damaged teeth, dental implants in West County of St. Louis are often the first choice among dentists and dental patients. While other tooth restoration options can interfere with eating, smiling, and speaking, dental implants function like natural teeth. With proper care, dental implants can also last more than 10 years, so they offer a long-term solution to maintaining oral health. Here’s a closer look at the benefits of dental implants. If you have lost one or more permanent teeth, leaving the empty spaces in your mouth can lead to additional health issues, including gum disease. In addition, you will no longer be using your jawbone in the affected area to support your natural teeth. As a result, the jawbone will begin to lose its strength and firmness. Dental implants actually preserve and stimulate the natural bone, which can help prevent loss of the jawbone. Your dentist’s office likely offers a range of tooth restoration options , including dentures. While dentures can effectively replace your missing teeth, you may find that you worry about them slipping. With dental implants, your tooth restorations stay permanently in your mouth just like natural teeth. This means you can brush, floss, and care for the implants in the same exact way you would care for your natural teeth. Dental implants may look like your natural teeth, but they can’t develop cavities like your natural teeth. However, you will still need to visit your family dentist regularly and care for your gums every day to help prevent other oral health issues. In order to place a bridge in your mouth, your dentist will need to grind away the adjacent teeth. This process ends up damaging your healthy teeth in order to restore your missing teeth. The bridge is then attached to your modified healthy teeth for support. Dental implants, on the other hand, are placed directly into the jawbone without impacting the neighboring healthy teeth. Once in place, the implant helps prevent your healthy teeth from shifting into the empty gum space. Dentures are unstable and uncomfortable. Dental implants provide the perfect alternative! If you are missing one or more teeth, dental implants can provide a permanent replacement that looks and feels natural. Your St. Louis periodontist can help you learn more about the advantages of choosing dental implants, including being able to eat whatever you want and feel more comfortable while speaking. If you choose to get dental implants, it is important to learn how to properly care for them. Your implants will look and feel just like natural teeth and it is important to take care of them the same way you take care of your natural teeth. This means regular brushing and flossing to reduce infection or inflammation risk around the implant site. It is also important to visit your periodontist regularly to make sure your dental implants are in good shape and your dental health routine is working properly! These tips can help you take care of your dental implants to maintain a beautiful and healthy smile. Same-day dental implants do much more than improve the aesthetics of your smile. They can actually improve your quality of life. 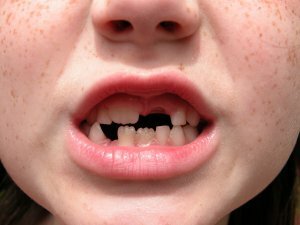 When you are missing teeth, the new gaps in your room allow the surrounding teeth to tilt and to drift out of their correct alignment. This negatively affects the bite and makes it more difficult to talk and to chew. It also leaves you more susceptible to tooth decay and periodontal disease. 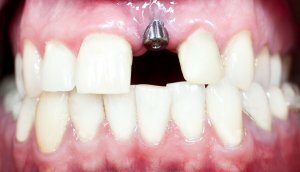 If you are missing one or more teeth, you should talk to your oral surgeon in St. Louis about same-day dental implants and how they can give you back a beautiful and functional smile. Check out this video to learn more.